BMW 4.45 CWP is a Motorsport ratio. 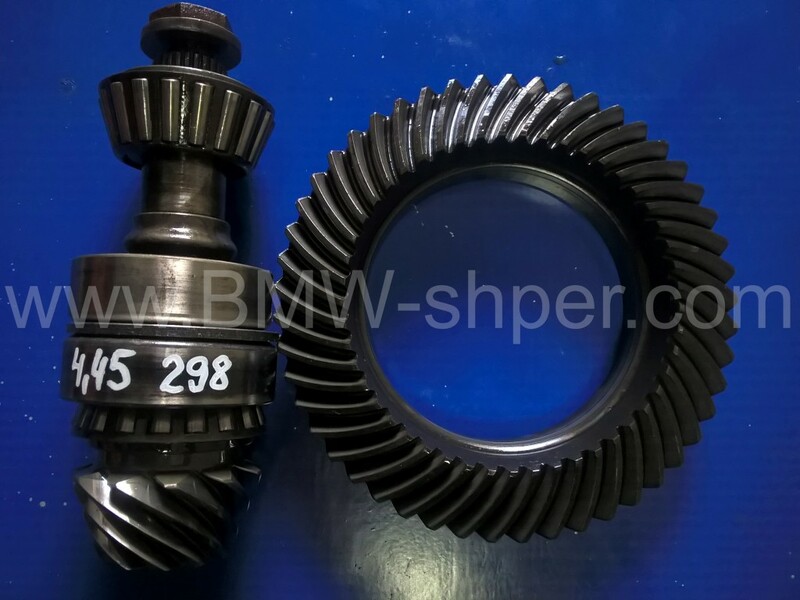 BMW 4.45 CWP LSD is very good for sport applications. 4.45 has tooth count 49/11. Included bearings and pinion shim to help with proper gear set up. Teeth are coated with liquid grease.